Oh, beautiful photographer, I feel the pain. This time of the year can be so intense. The last-minute family photo requests, the random mini-session requests, the demands for things to be expedited, demands for discounts, client wondering why she looks different in a photo than she does in the mirror, the entire extended family shows up for what you thought was a small family session… It can feel overwhelming. All the demands, all the volume of work, all the outside pressures. You’re working late, getting up before you’ve had enough rest, having trouble getting in time to exercise, or see friends or family (guilt! ), and you end up eating crap food and then watching a movie too late at night, just to try to unwind. 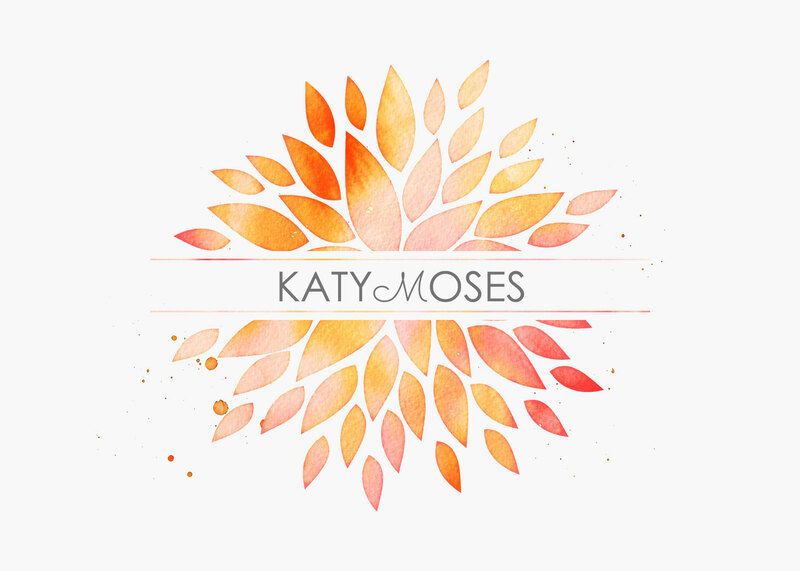 What if you could release that burden of overwhelm, stop feeling the constant pressure and anxiety, kick-to-the-curb the constant fatigue and crappy, guilty energy? What if, instead, you could reconnect to your original love to your work? What if you could decide exactly what you will and will not tolerate in your business? What if you do less of what you hate about this work and choose to do more of what you love? What if you could shoot exactly the way you wanted to? What if you could package and price your photos in an entirely different way? What if you could feel better? What if you could feel empowered to choose exactly what your life and work looks like? What if you could find greater power and potency through simplification? What if you could Live, Create & Work On-Purpose? 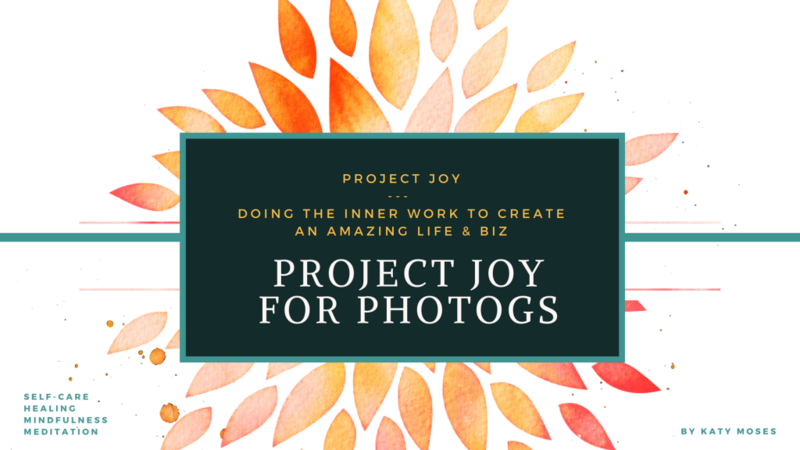 Introducing Project Joy for Photographers, a solution that is entirely about helping you reclaim your life, passion and to enjoy on-purpose living and creating. Including visualizations/meditations, simple exercises, short – practical – rituals. Bite-sized bits to help you find room to breathe, regain your footing, reconnect with your unique gifts, passions and loves. Designed to give you your time, sanity and life back, feel better and re-inspired, excited to go forward, living and working with intention. A practical and powerful self-care series to help those feeling burnout, overwhelm, and feeling like the only way out is to walk away from this business and craft you used to love. + Release the stress and overwhelm | We ain’t got time for that. + Stop should-ing on yourself | You know better than they do. + Reconnect with Y❤️U | Because you’re ahhh-mazing. + Giving yourself permission | …to do less of what you don’t love so you can do more of what you DO love + Infuse JOY. You will receive a downloadable toolkit that is designed to flow in a series that helps you release the crud, come to center, focus on the awesome and then grow the awesome. The toolkit can also be used in parts and pieces as you find yourself needing some additional TLC and re-centering and re-inspiring again in the future. This is a lifelong process, and can be tough to navigate it alone, so you can always come back to this again and again. We’re keeping it fun and simple, and powerful, so it’s easy for you to say YES and buy this today and start incorporating it into your day. I’d like to invite you to be a part of the limited Pre-Sale and be one of the first to receive Project Joy for Photographers. Expected delivery date is Friday, December 8th, just in time to get you through the holidays and set you up for an amazing new year. 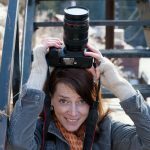 It is so amazing to see what happens when we choose to unplug, step away from the editing, the blogging, all the things and reconnect to our inner world and reconnect to our joy. It takes less time than you might think to achieve this transformation, but it does require a choice to take intentional action. We can choose to numb and get lost in the never-ending cycle of busyness and burnout or we can choose to take our life back, own our life, take responsibility for it all, and own our creativity, our work and our experiences. We need to step out of the wheel of overwhelm and choose to be On Purpose. For our health, our sanity, and for the longevity of our business. Let’s find a way to keep our number one business asset (ourselves) in top condition and ready for anything, ready for action. Please join us and start feeling better asap. Girl talk in the bathroom. Quick deep dive into resistance and success.